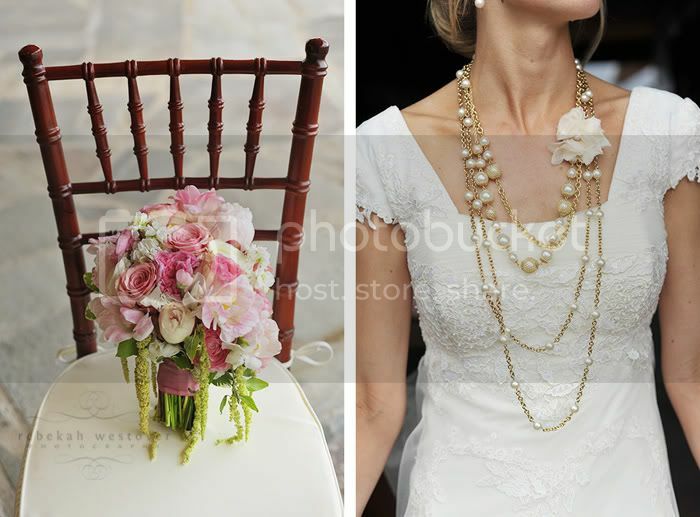 Rebekah Westover Photography: Wedding season. Six weddings shot in two weeks. Two trips to California. It's been busy. From Shalice and Trevor's wedding.